Tomorrow lunchtime I'm going to go to a place not far from me to see a lighthouse I never knew existed. 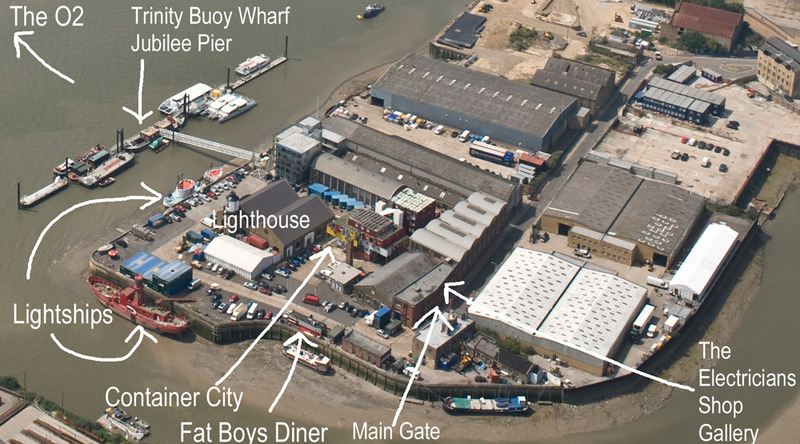 It is in fact the only lighthouse in London - and it's at Trinity Buoy Wharf in East London, which is situated at the confluence of the River Lee and the River Thames. an American Diner - a painting of which won the Sunday Times Watercolour competition this year.